Suzy’s best friend Franny drowned on summer vacation, but Suzy had lost her months before that. When she’s not able to accept her friend’s cause of death, Suzy becomes convinced it had something to do with a deadly jellyfish sting and sets out to prove her theory is true. 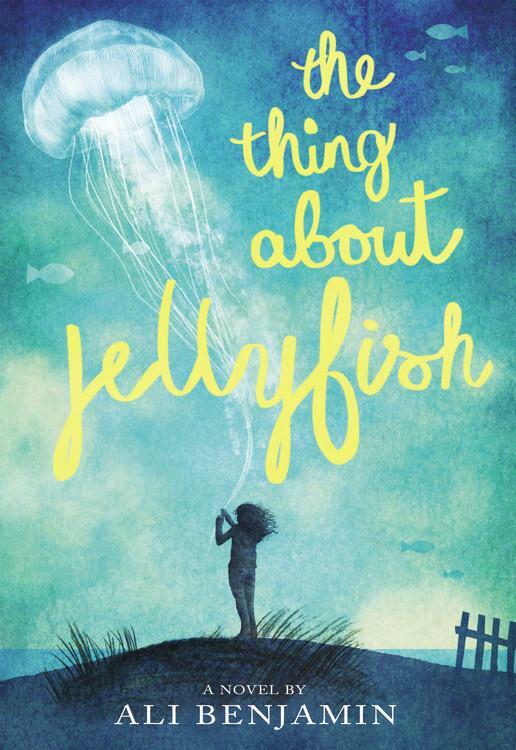 The Thing About Jellyfish is a beautiful and heartbreaking novel. The entire story is told from Suzy’s point of view, as she struggles to come to terms with the death of her former best friend. There are also occasional flashbacks showing Suzy’s and Franny’s history as friends, as well as what led to their separation prior to Franny’s death. The novel is beautifully written, and Suzy’s journey through the book seems so honest and realistic, I could almost imagine that is what a child would go through after losing a best friend – even though I have no idea what that kind of loss is like at that age. The recommended reading age for this book says 8-12 years old, but I would probably recommend this for children at the higher end of that spectrum. Suzy is 12 years old in the book, and there’s a lot in here that may be difficult for younger readers. However, there’s a lot of interesting information in this book that would appeal to detail-oriented and scientifically-minded children. I think this could also be used as a great tool for children going through a difficult time, who don’t know how to talk about it or share their feelings. I’m sure a lot of children would be able to identify with Suzy. Overall I thought this was a wonderful book, full of science, imagination and emotion. If you have a young reader who may be interested in this story, then I highly recommend it. Even other adults like me would probably appreciate Suzy’s journey through mourning. She’s so innocent and vulnerable, yet determined and strong. I loved her and I really loved this book. The Thing About Jellyfish is the was read as part of ARC August hosted by Read.Sleep.Repeat. 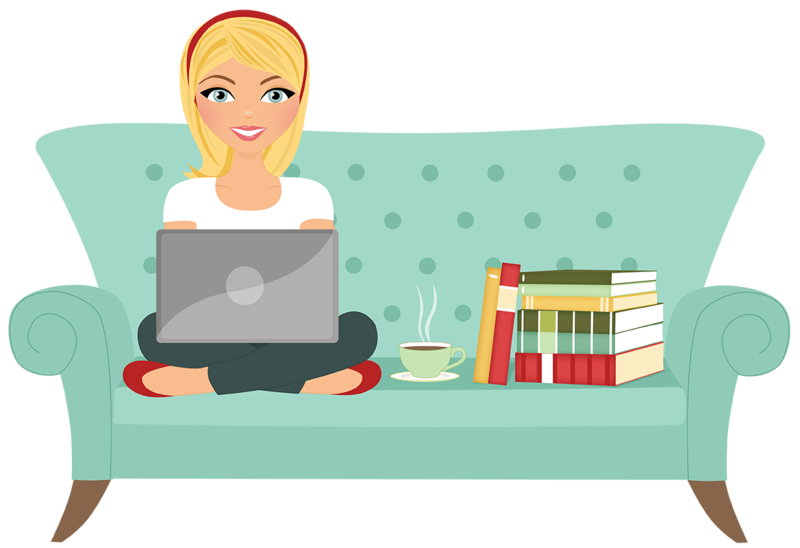 To see what other ARCs I am reading this month check out my initial post here. This sounds like a great book that I would enjoy but will check it out for my niece who is in that age range. Great review! I hope you and your niece enjoy it! I have this book for review as well. I am so glad you loved it. I am really looking forward to reading this now. Great review! Thanks! I haven’t read anything for this age range in a while, so I was nervous about reviewing it. But I really did love the book. I hope you enjoy it as well!